A family run restaurant, started in 2002 serves traditional Thai dishes using ingredients ingredients that are directly brought from Talard Thai Markets, Bangkok. Door delivery available. 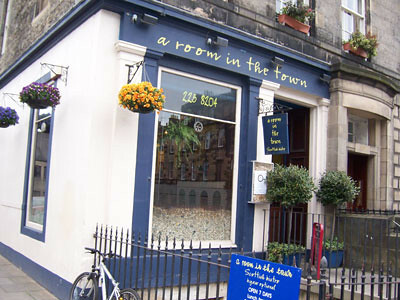 A lively restaurant on the well known William street below Teuchters bar.An impressive menu of Scottish dishes made from fresh ingredients draw regular diners. 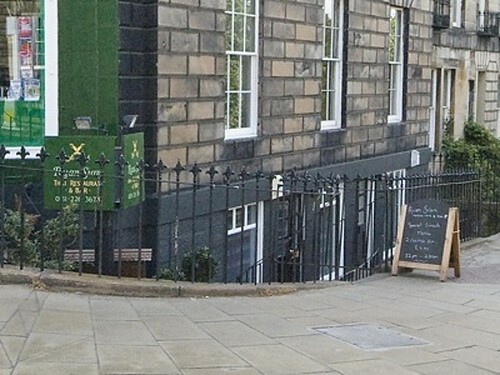 Just a few minutes walk away from Princess Street and Haymarket. 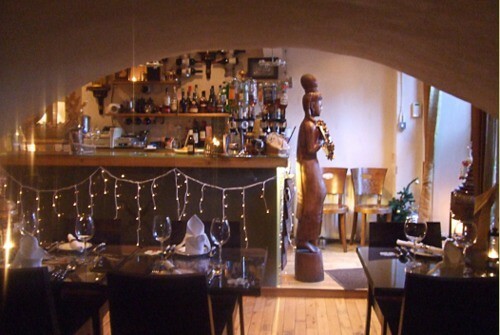 The basement restaurant offers an intimate dining place. The interiors are stylish with lots of beautiful traditional paintings, furniture and screens. Offers a great choice of menu including the banquet set meal. 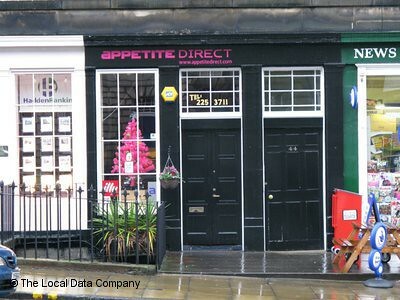 Honored as one of the "Best Places To Eat In Edinburgh", Appetite offers delicious home-made food, light meals, snacks and beverages to take away which is ideal for takeaways.